The Canada Colorado Association in conjunction with Business Over Beverages, BOB is having another social networking event in hono(u)r of Canada's 150th Birthday this year in the Colorado Springs area at Overdrive Raceway! BOB is putting his Mountie duds on and wants to invite all area Canadians (and friends of Canadians) to join the celebration! And Overdrive Raceway is offering up 1/2 price races for BOB attendees! It's a racing experience that you'll never forget! This a "free to attend" event and we expect hosers from all parts of Canada to show up. 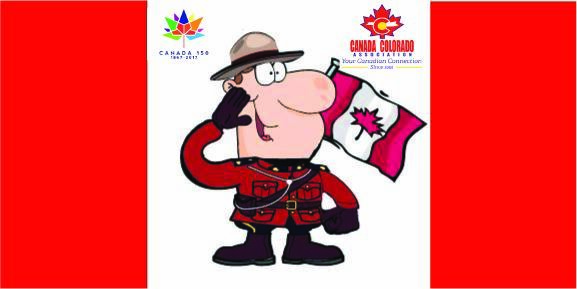 There will be members of the Canada Colorado Association on hand to let you know about our organization and fun activities. Don't miss it...See you there, eh!